Do you believe in ghosts, monsters and beasties? You just might once you get through this list of photographs that have been floating around the web for quite a while. There are some scenes and some pictures that just don’t have an Explanation. The pictures don’t have an explanation even though it can seem as if those explanations are right out there in front of you and staring you in the face. Check out our list of 10 shocking, Creepy and Mysterious Pictures that can’t be explained. 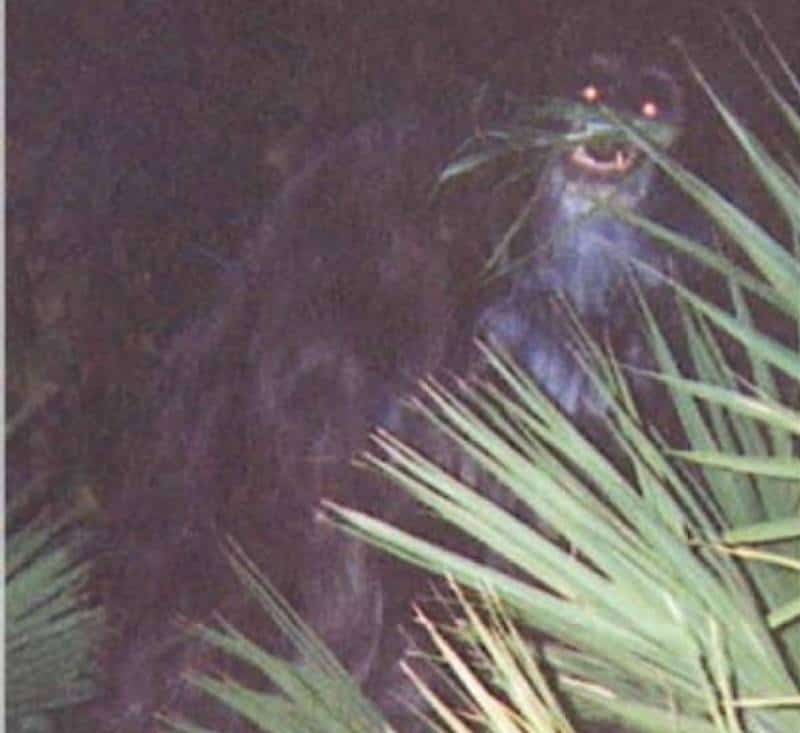 This photo was taken in 2000 and the person who took it says they found a brand new kind of animal. While some people claim the photo is just a black bear, it doesn’t really seem to look like that kind of animal. 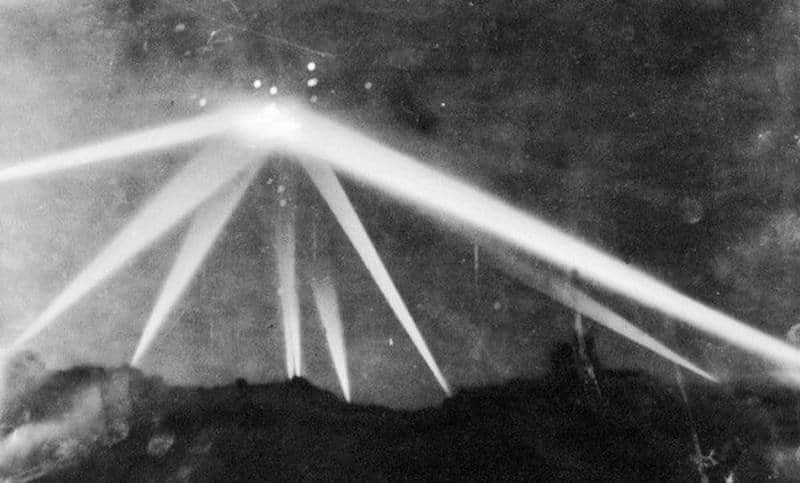 This photo is supposed to be of an apparent air raid that took place in Los Angeles in 1942. The military has said no such event took place. A look at where the lights are shining seems to indicate what looks like a UFO. The post 10 Creepy And Mysterious Pictures That Can’t Be Explained appeared first on LOLWOT.